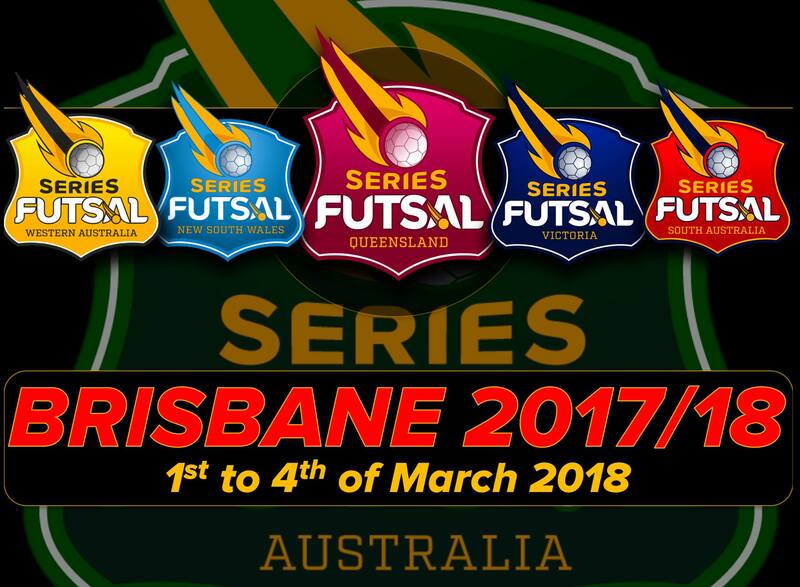 Series Futsal Australia (SFA) announced that the 2017/18 National SFA will be held in Brisbane at the QSFC and hosted by Series Futsal Queensland (SFQ). 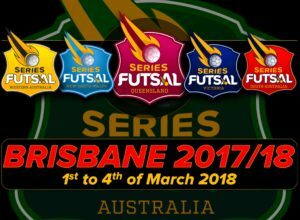 Australia’s best Series Futsal Clubs will compete for the Championship on the 1st to 4th of March, 2018. 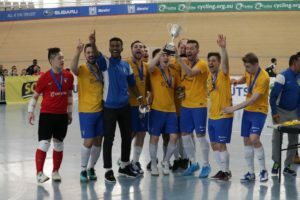 The men’s National Series will see the top two teams from all five of the SFA conferences go into battle for the ultimate Futsal title in Australia, with current Champions Fitzroy Tigers FC in 2nd spot in the SFV conference, it is shaping to be the toughest Series to date. 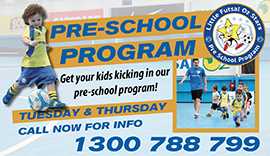 For the first time we will see the top Series Futsal New South Wales (SFNSW) clubs compete – making this the toughest National Futsal league ever to be played on Australian soil. 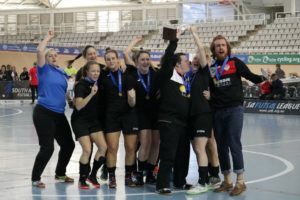 Due to the size of Australia which is similar in area to Brazil, the United States of America, Canada or all of Europe, Series Futsal believes conferences are the most logical way to have teams compete at a National Competition level. It is assumed the men’s Series will be two groups of five with the top two going through to the semi finals. The women’s series will be one group of eight with the top four going through to the semi finals. Under the SFA conference requirements, the clubs must be either Premiers, Runners Up or League Cup Champions to qualify. Depending on the conference criteria, and with only two spots available for each conference, you can be sure the States are sending their best to compete for Australia’s most prestigious cup.